Designed in Europe natural contours are ergonomically engineered to fit the unique curves of the body. 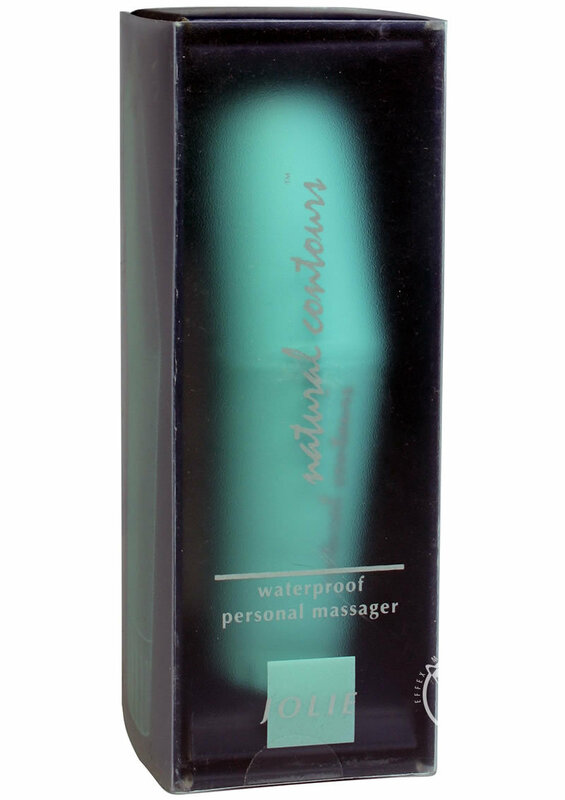 This massager is waterproof. Perfectly discreet for travel.